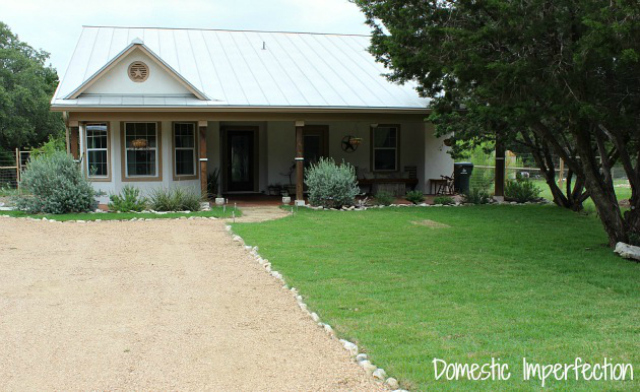 Ashley’s Home from Domestic Imperfection on Home Tour Tuesdays! 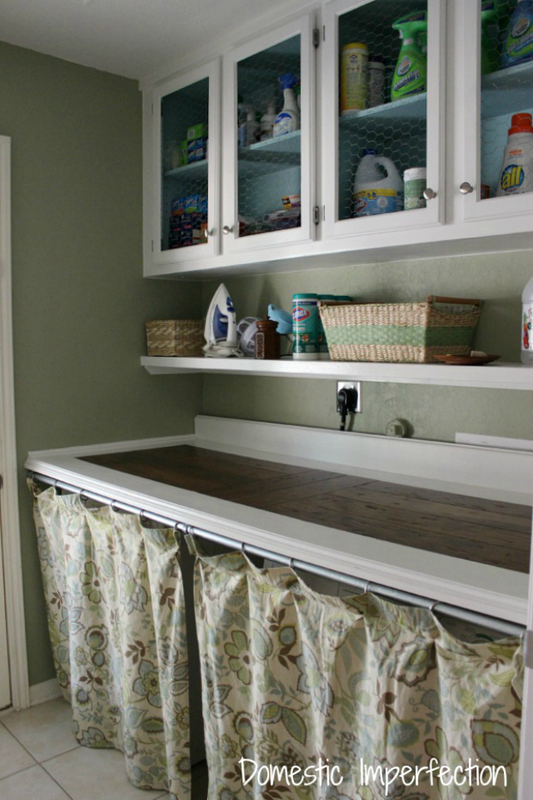 A stay at home mom, Ashley started Domestic Imperfection back in 2011 as a way to share your home projects. 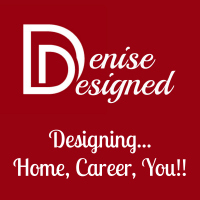 Today her blog reaches 20,000 people and focuses on anything DIY, Home Renovations. Home Decor and much more! 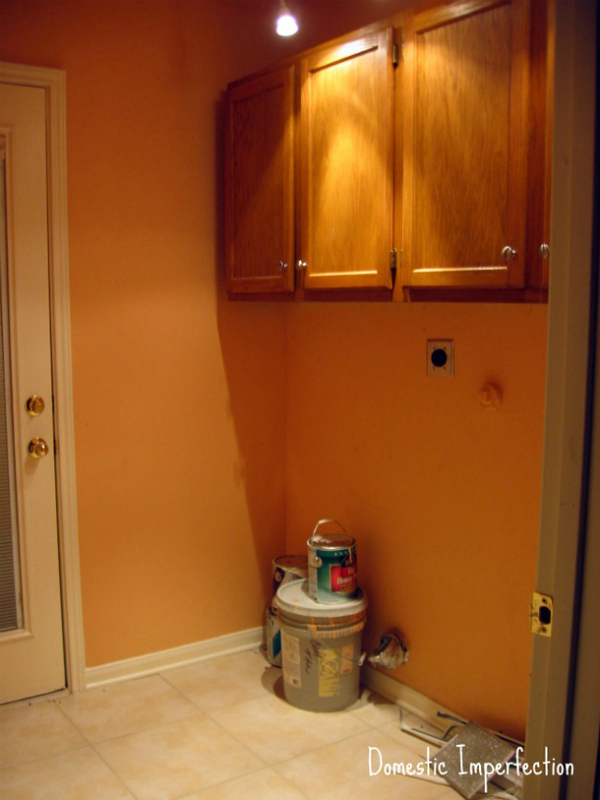 She purchased her home way back in 2008 and has really made it her own with the renovations that she has completed. BTW…I’ll tell you a little secret…she lives right here in Texas, as well. What I love most about Ashley is her Love Story! She met her husband back when she was 17 and now they have 2 children and a beautiful home that I cannot wait to take you around. I’ll let you talk to Ashley more on your own to learn more about her. Now its time to show off all that hard work she put into her home. We’ll focus more on the transformations so I brought several photos that will give you an idea of the “before”. First up is the kitchen. Here is the “Before”. Look closely at the upper cabinets in the photo. Now lets walk into the kitchen to see the “After”. 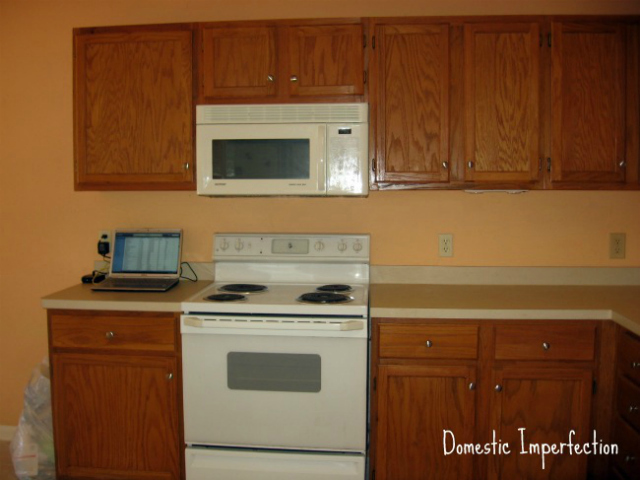 Do you now notice the difference with the upper cabinets? They are now ceiling height. Ask her more about what she did to raise them. She can also share more of the kitchen transformation. 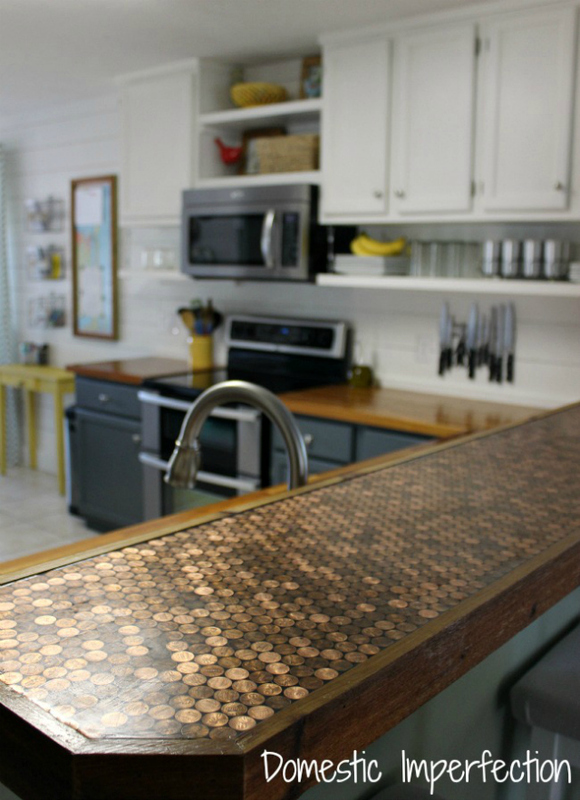 The most unique Design element, thus far, that we have encountered in our Home Tour Tuesdays is the Penny Countertop. Well…we really only have time to view one more transformed room. So here is the “Before” laundry room. Before we walk into the room to see what it looks like now, let me prepare you. You are in for a shocker. Can we just say AMAZING (in my familiar high pitch singing tone)?!?!?!? Again…stick around and ask her more about this transformation as well. Yep! It’s time for me to run!! As always…leaving you in Ashley’s great and capable hands to take you around the rest of the house. Don’t get too overwhelmed! The amount of change is just crazy! But those changes have been fabulous and I know you will enjoy spending some time here. Take notes and start thinking of the renovations you want to do in your own home. When you are done here. 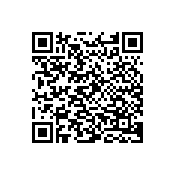 I have three Parties for you to stop by and visit! First up is The Scoop’s Spring Link Party. 35+ blogs have come together to share their favorite Spring Design and open their parties to you to either search for some fabulous Spring Inspiration or Link up your favorite Spring Designs. While you are there, learn how to DIY a Spring Wall Design from me. 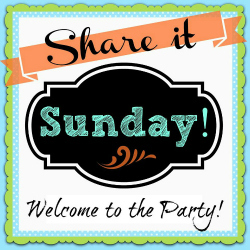 Also stop by Share it Sunday for even more inspiration or another opportunity to link up any favorite post. But be sure to link up your own Home Tour here for your chance to be featured on Home Tour Tuesdays. Agreed Angela. Thank you for taking the time to stop by and comment as well. Hope all is going well with you!